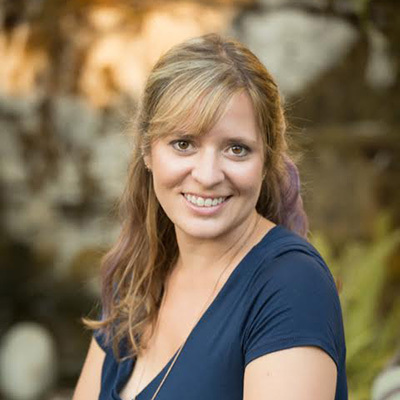 Vanessa Hadick is the marketing director for Sokol Blosser Winery, and also serves as the finance chair of the marketing committee for the Willamette Valley Wineries Association. Growing up in the wine industry in Monterey, CA, Vanessa attended UC Davis to study international relations and women's studies. Studying, interning and working abroad as much as possible during her undergraduate tenure, it was while serving in restaurants that Vanessa developed a love for wine as the ultimate uniter of people around the world. Holding positions with Constellation Wines in San Francisco and Treasury Wine Estates in Australia for the first decade of her wine marketing career, Vanessa moved to Oregon four years ago to be a part of this incredibly collaborative wine community and to earn her MBA from Portland State University. At Sokol Blosser Winery, Vanessa oversees all marketing and public relations efforts across the company. A member of Sokol Blosser's Green Team, Vanessa is passionately committed to environmental and social sustainability as the future of business.